« & a Mele Kalikimaka! 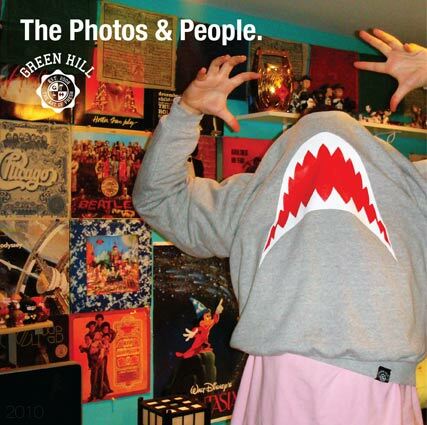 Check out the most recent look book that is a collection of photos from people from social network websites who have taken photos of them wearing Green Hill Clothes! This was a fun experiment that took place over winter 2010 & will become a tradition for many more years! Check out the pdf file right here. Tags ghclothes, green hill clothes, the photos & people.